EXPLORE THE BUSHVELD BEFORE THE RUSH. many newborn wildlife and the summer migrant birds arrive. This is the best time to escape the city and enjoy nature at it's best. 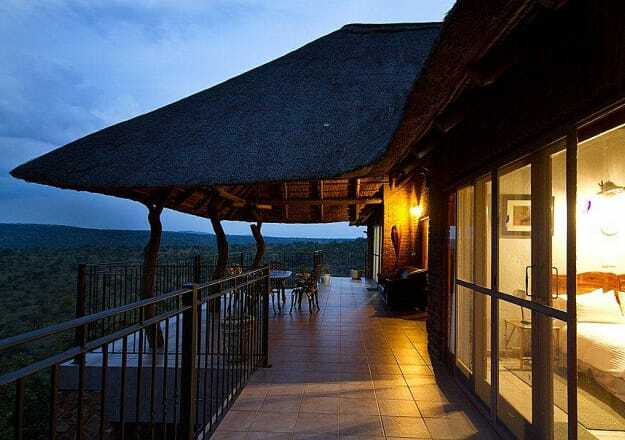 This collection of houses provide you with the best price per night and is ideally suited to explore the wonders of the Bushveld.